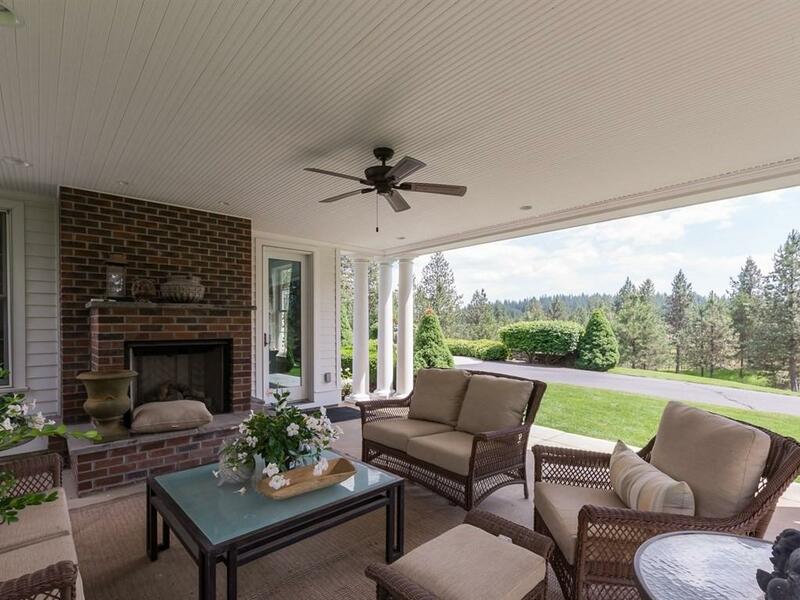 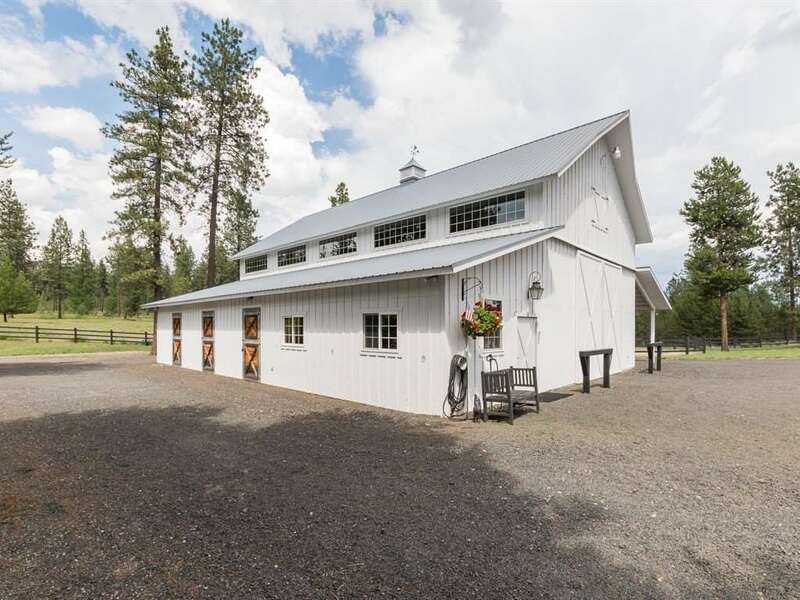 1414 W Ballard Rd, Spokane, WA.| MLS# 201913782 | Cooper Realty Services (509) 599-1111 | Spokane WA Real Estate | Contact us to request more information about our Homes for Sale in the Spokane WA area. 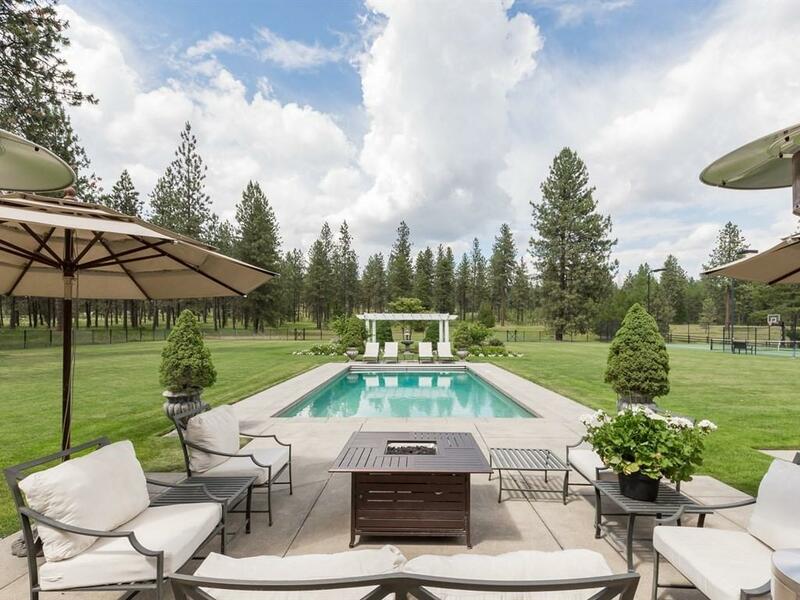 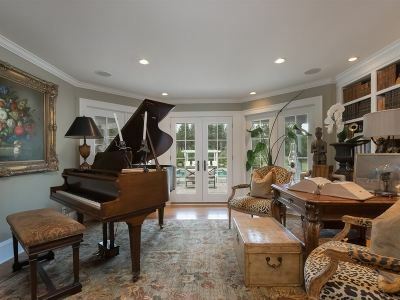 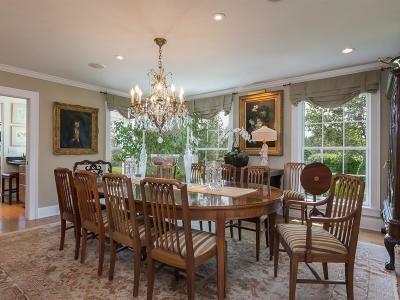 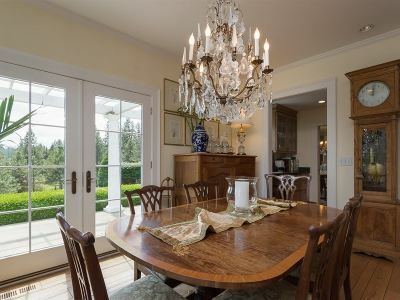 MAGNIFICENT COUNTRY ESTATE ~7500&apos; Luxury Home on 48 acres w/ unparalleled quality & attention to detail! 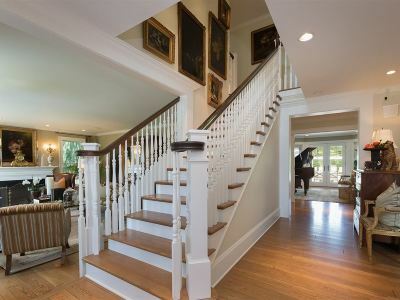 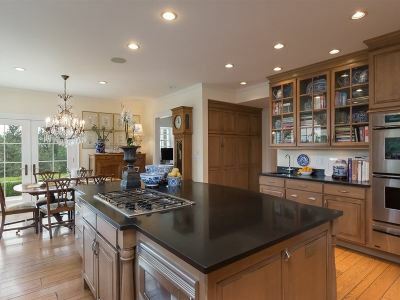 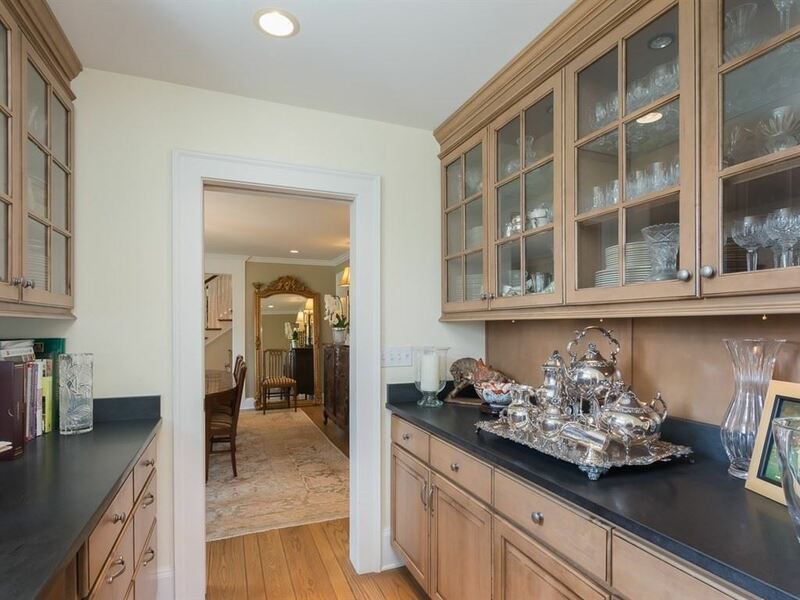 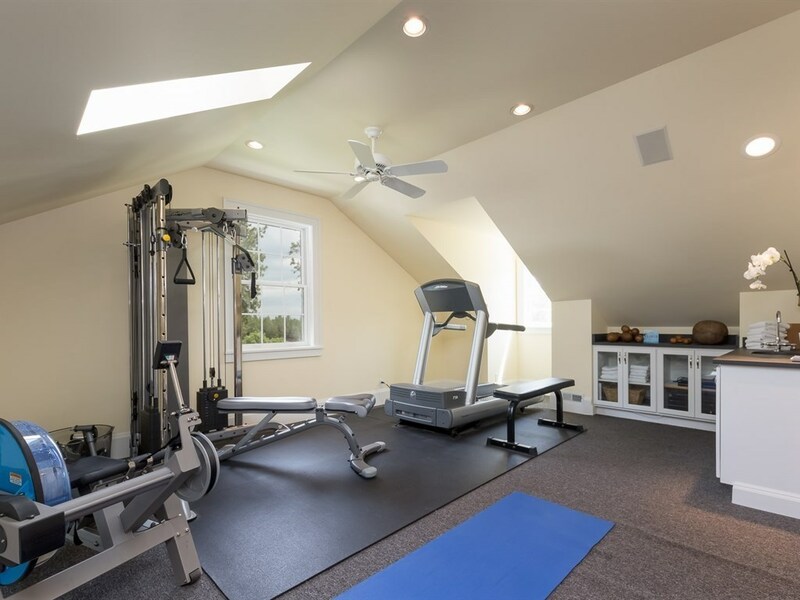 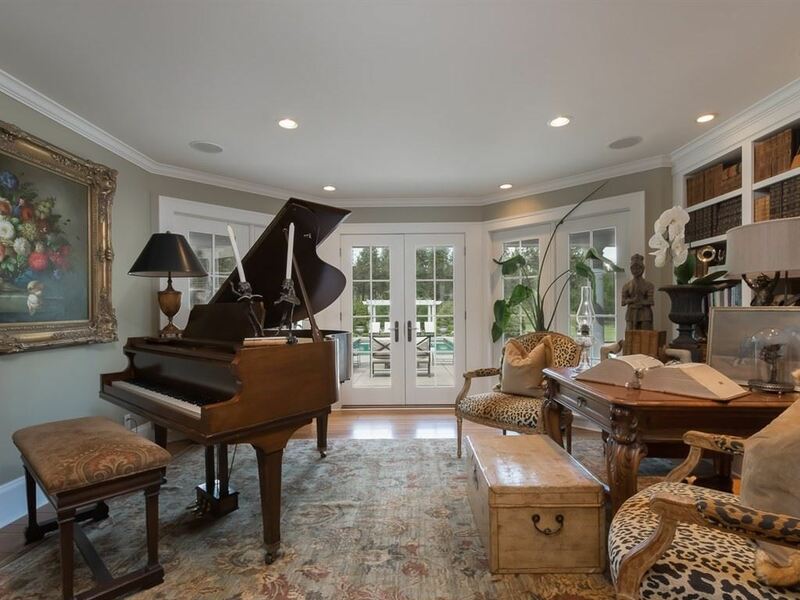 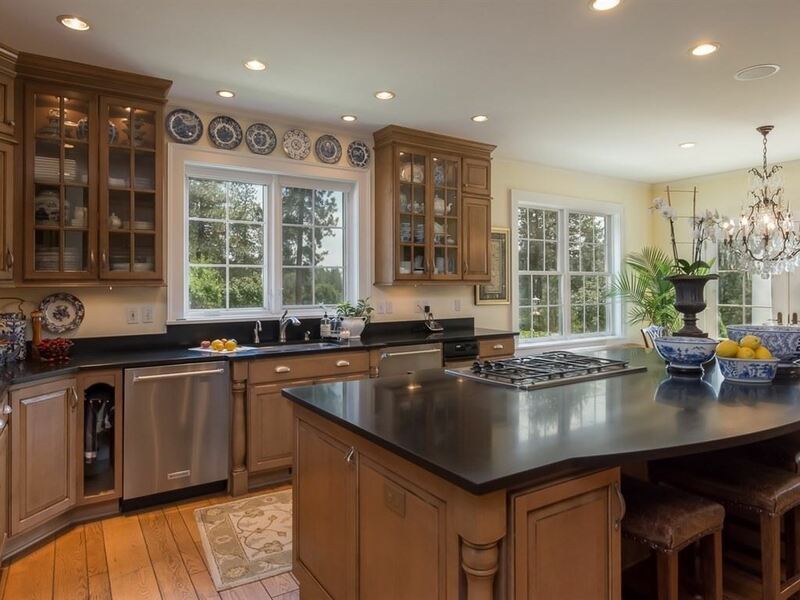 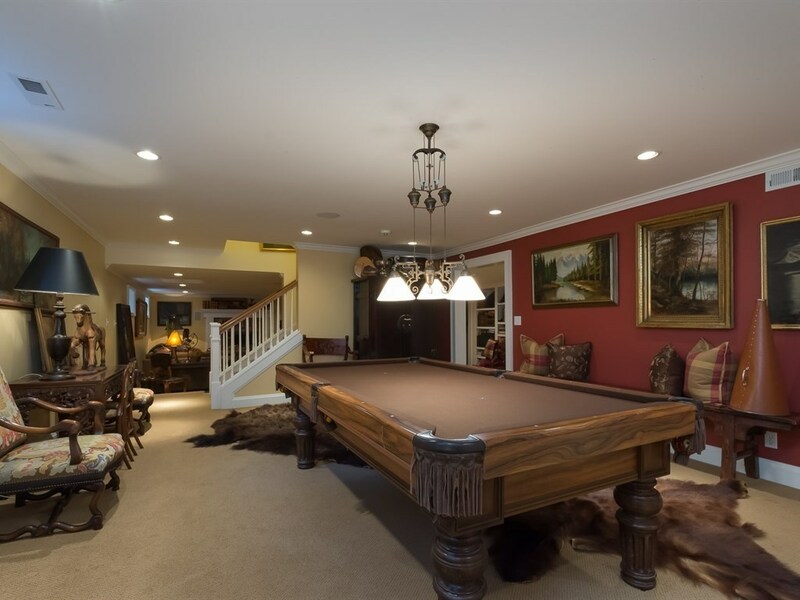 The original home was completely remodeled in 2001~ This 3 floor Colonial has finished Basement + boasts 6 Bedrooms, 7 Baths, +6 more rooms to add formal and informal living areas, including Gym & Wine Cellar! 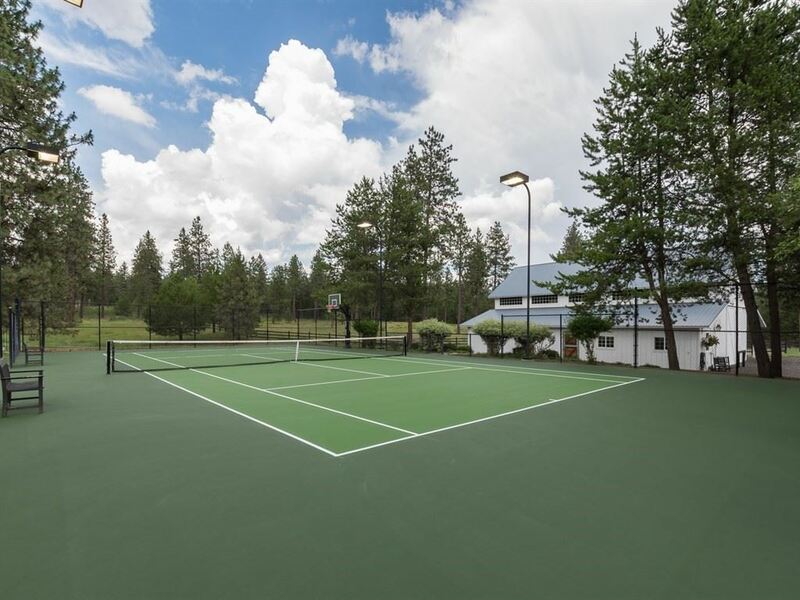 Anchored in a private drive w/ Territorial Views yet 6 minutes from Shopping, Amenities & desired Schools! 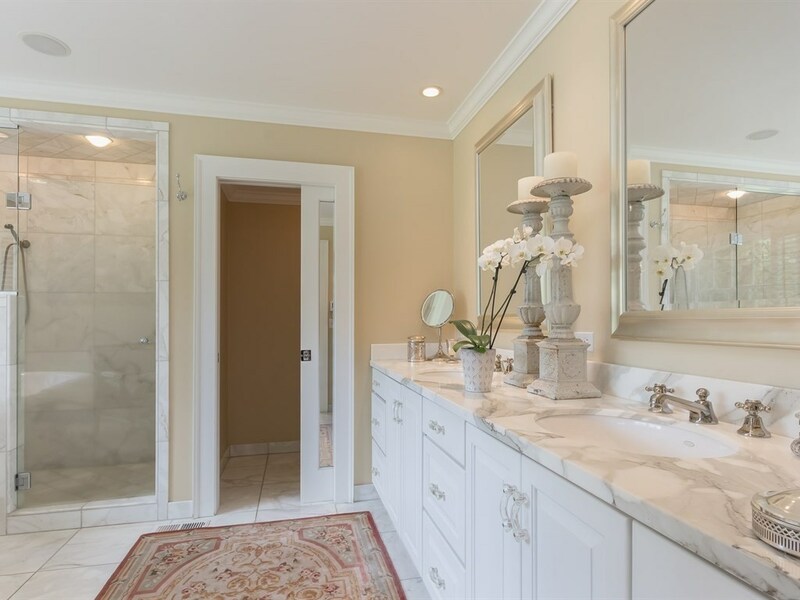 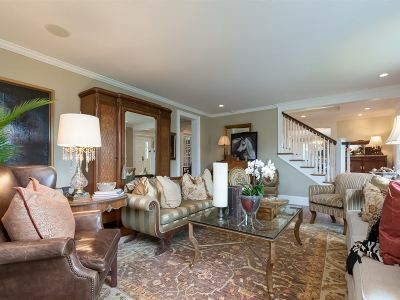 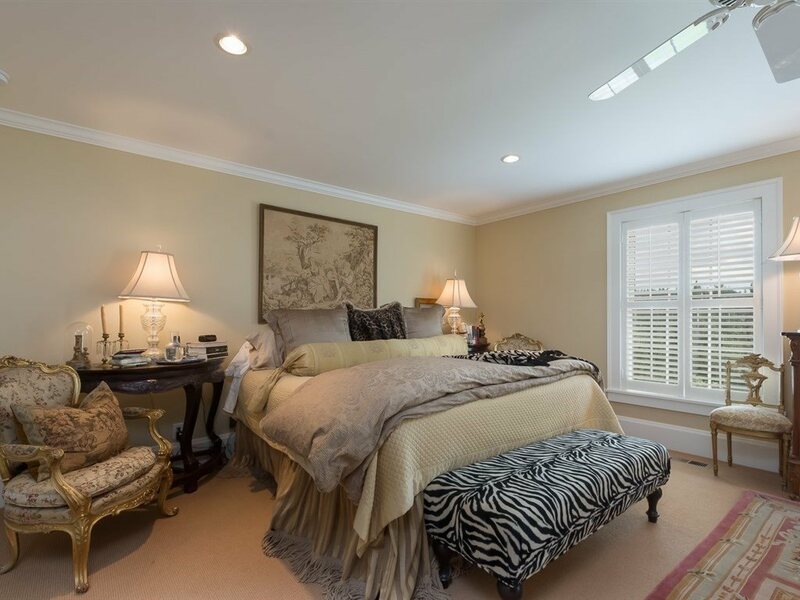 Luxurious Master Suite has private Balcony, large Walk-in Closet & stunning marble Bath!